According to Juanita du Plessis sales figures she has sold either gold or multi platinum for all her 30 or so albums she has released over the years. Juanita du Plessis total sales to date of all her albums sum up to 1.35 million album sales. 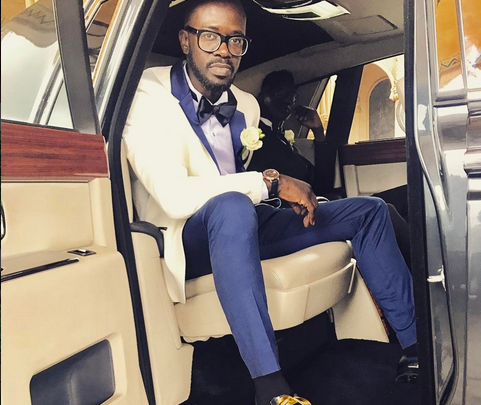 Black Coffee is a South African record producer and DJ. 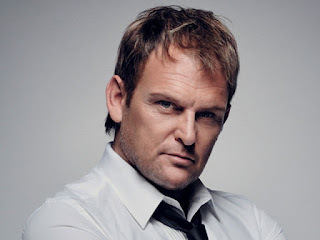 He began his career around 1995 and has released five albums as well as a live DVD under his Johannesburg-based record label, Soulistic Music. 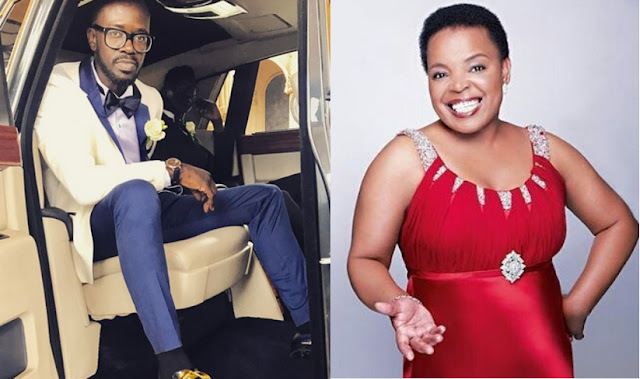 Black Coffee generates good income from his Soulistic Music label which has some of the top house music acts signed to it. Black Coffee has collaborated with artists such as Usher, Alicia Keys and Drake. 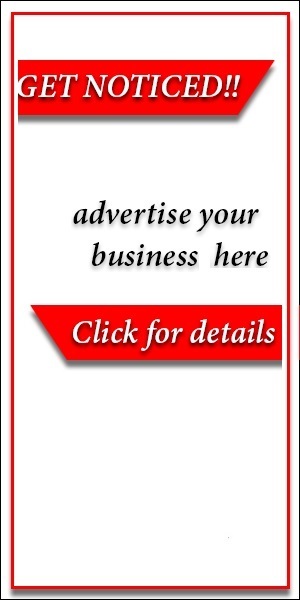 His music has repeatedly been on the best selling lists for many years. The celebrated artist currently has properties in the United States and other countries and hangs out with the likes of P Diddy! To top it off, he currently drives a Maserati! 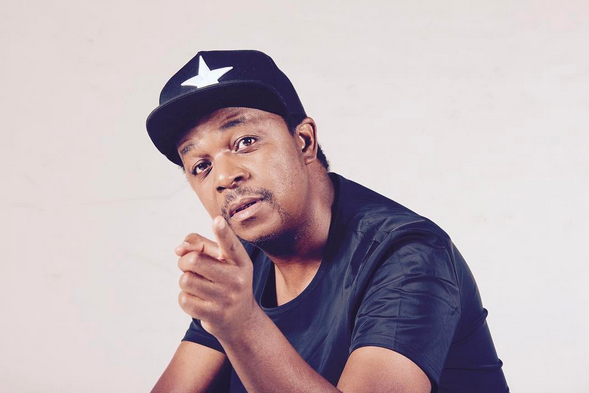 Oscar Bonginkosi Mdlongwa, popularly known by his stage name– Oskidois the boss at Kalawa Jazmee Records which is a record label that is and has been home to the likes of Thebe, Professor, DBN Nyts, Mafikizolo, Alask, Brothers of Peace, Boom Shaka, Bongo Maffin, Trompies and more! who all have has very successful music careers! Cassper Nyovest is one rapper who came into the game and made a huge impact in such a short space of time. In 2015 Cassper signed the biggest deal the music industry has ever seen with MTN. The rapper is also an independent artist who owns a recording label, has a new endorsement with Ciroc and drives two Bentleys! The South African rap-rave group has been making money off their music for a while now. The group has been releasing music since 09 which has enabled them to headline a lot of international tours in Europe and on different parts of the world. 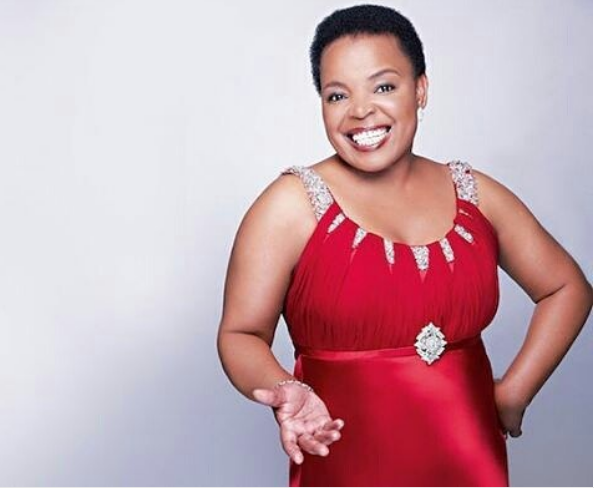 The group is said to have a networth of R56 million and a yearly revenue of 8 Million. 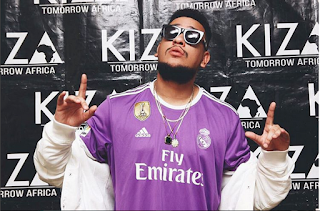 AKA has been in the game since he was a teenager but only started making real money off his music when he became AKA which was in 2011 after he released his debut album Alter Ego. 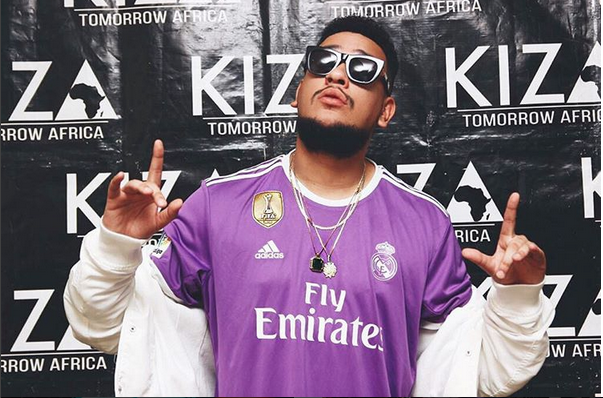 AKA has since become the Supa Mega and a continental superstar. The rapper has had a number of endorsement deals and is said to be worth 4.8 Million rands. 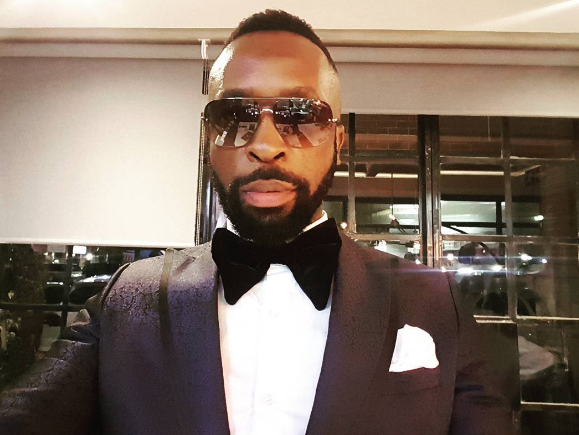 Sibusiso Leope, also known as DJ Sbu and believed to be Mzekezeke, is a successful South African DJ and Kwaito artist who is also the founder of TS Records. He is also the founder of MoFaya an energy drink which has been doing the rounds for the past 2 years. The popular DJ currently drives a Porsche and at some point stayed in a R50 000 per month townhouse. Euphonik is known mostly for playing House music. 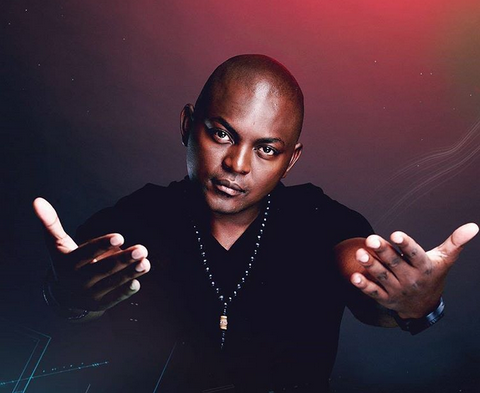 Euphonik has travelled the world and has played in places such as New York, Miami, Ibiza, Dubai, UK, Spain and around Africa. He has shared stages with Tiesto, Swedish House Mafia, Avicii, Afrojack, Hardwell, Skrillex, Nicky Romero, Deadmau5, Louie Vega, and Richie Hawtin.Euphonik invests in properties and owns a total of fourteen properties in Johannesburg, South Africa. Euphonik and Superga (an Italian shoe company) collaborated in 2012 and brought out a limited edition black and gold Euphonik sneaker. In 2013 they worked together on a second pair of black and gold high-top Euphonik Superga sneaker and will be launching a new pair in 2015. The Dj current drives a Bently!